Finalist in the 2014 WestBow Press and Parable Group Aspiring Authors Writing Contest and 2012 Women of Faith writing Contest. Finalist in the 2011 Women of Faith writing Contest. 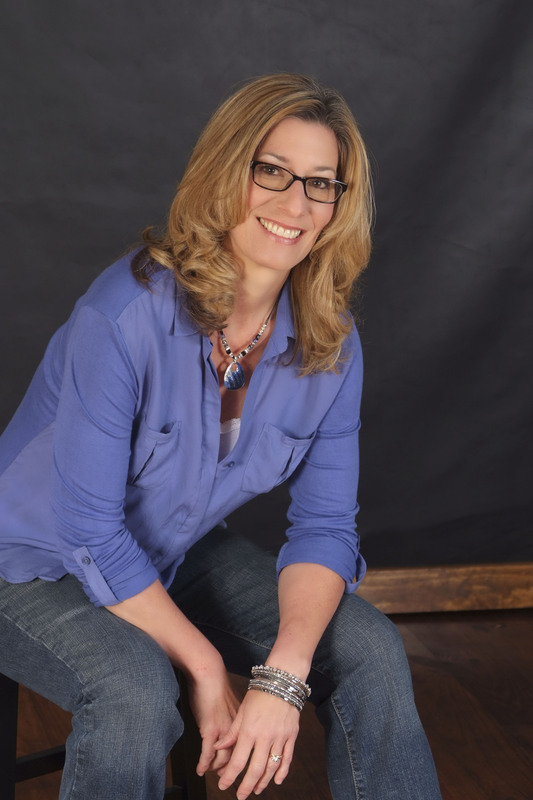 Oncology Nurse turned homeschool educator, Susan Van Volkenburgh is an author of Christian fiction and non-fiction books. After the death of her father on September 11, 2001, Susan began speaking of her experience. Her book, SILENT RESOLVE AND THE GOD WHO LET ME DOWN (a 9/11 story), recounts Susan’s loss and subsequent spiritual journey. Born too late to experience antiquity first hand, Susan spends much of her time studying and teaching ancient history. 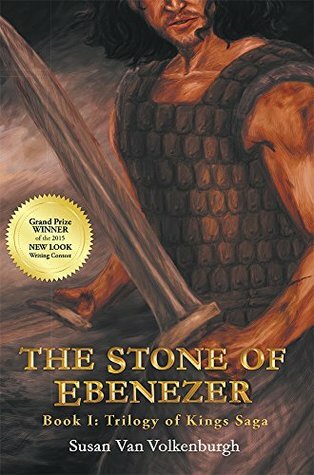 Therefore, it seemed only natural that she should draw from the experience of grief and trauma to write THE STONE OF EBENEZER, a story of faith and restoration through the medium of Biblical fiction. She is the co-owner and operator of Savannah’s Meadow, a lavender farm and treehouse bed & breakfast in North-East Texas. After graduating from Radford University in Southwestern Virginia with a Bachelors of Science in Nursing, Susan married Ronald Van Volkenburgh on January 17, 1987. Before she began homeschooling her three children in 1995, Susan practiced as a Registered Nurse in Oncology where she specialized in the administration of chemotherapy, data management of research protocols, and provided staff and patient education. Thank you sister Susan. Your work for God is encouraging. I love to pray and fast for God’s servants to minister effectively. Would you like to preach in Kenya?